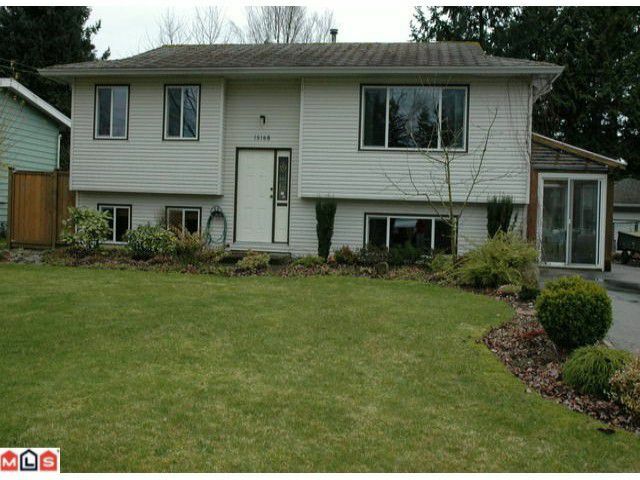 Very clean, updated bsmt home in Fleetwood, includes a 460 square ft. addition (with permits) on a manicured 7600 sq. ft. south facing lot. The new, energy saving, argon filled vinyl windows (by Centra), high efficiency (96%) and goodinsulation equals low heating bills! Home features birch flooring, a workshop/pottery room with 220 wiring, plus much more! The lot has a large garden, trellises, fruit trees, grape arbour, berries and a wide variety of perennials and a sheltered patio-a gardener's dream! Close to all amenities, public transit and highway access.